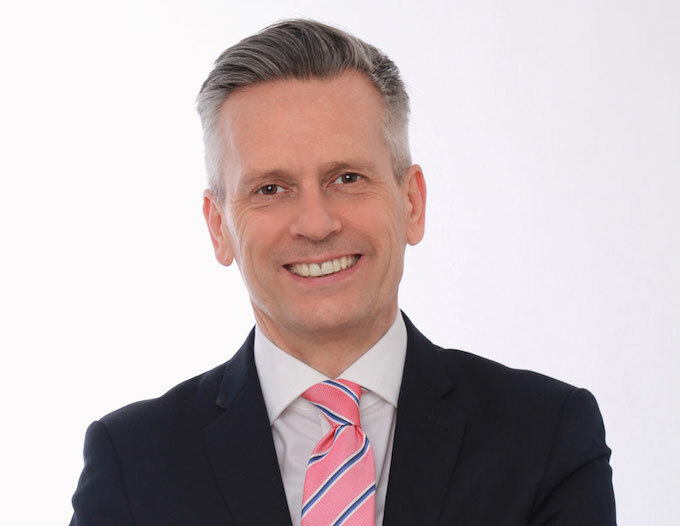 Travel industry veteran Jeremy Skidmore has been appointed as moderator for the RDO10 2019 conference. Skidmore’s appointment follows Robin Mills’ decision to step down as moderator of the RDO Conferences at the end of last year’s event. Mills has since been appointed as RCI’s Vice President, Business Development, for Europe, Middle East and Africa (EMEA). Skidmore brings a wealth of travel-related experience to the role, having been a journalist for more than 30 years on national and travel trade titles. He has previously worked as editor of Travel Weekly, been a reporter for The Telegraph and The Mail on Sunday, and a regular contributor to several national newspapers, television and radio stations, and online publications. In addition to being a vastly experienced journalist, Skidmore also helps companies protect and promote their brands through high-energy media training courses. These are designed to help company executives be prepared to be able to deal with any approach from the media and to be ready in case of situations of crisis that threaten their company. He also runs presentation training courses to show executives how to deliver when it matters. Day 1 (Wednesday 11 September): RDO AGM, a welcome lunch, followed by break-out sessions and then an evening welcome reception with drinks and finger food. Day 2 (Thursday 12 September): A full day of focussed business sessions, with coffee breaks and lunch. The conference will end with a social event to include drinks and food.